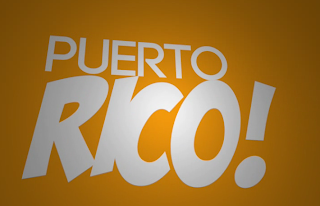 Ian & Brittany's Blag: Puerto Rico? Last Wednesday there was a town hall meeting at work. I had some stuff to do so I called and watched the presentation remotely. The head of our site talked about the global financial results and skipped over the Canadian year to date financial results. But at the end of the presentation he told a story about setting a really high goal and that we hit the mark and deserved a reward. 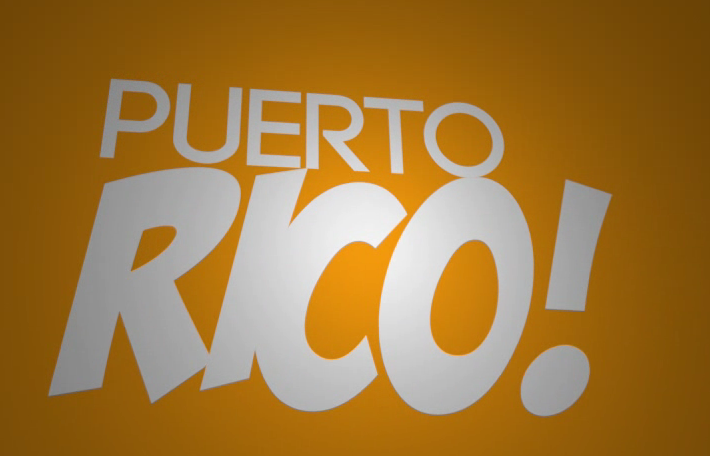 Puerto Rico!? Since it's not the kind of place that Ian and I would take a vacation, it's crazy to think that I will be headed there in 2 months! 4-5 days (somewhere in the range of January 28 - February 2). I heard that they are mandating a limit of no more than 15 total hours spent in meetings. Whatever ends up happening.. I think we are all extremely aware that this kind of reward is not common these days. Estoy muy agradecido y voy a disfrutar de cada minuto.